Royal Blue (favourite for creamy yellow mash and perfect chunky chips). We have a small supply of other vegetables. Be early to avoid missing out. Bitter salad mix – Italian style mix including frisee, scarole, radicchio, sugar loaf endive, coral and cos lettuce. Other greens still in short supply. 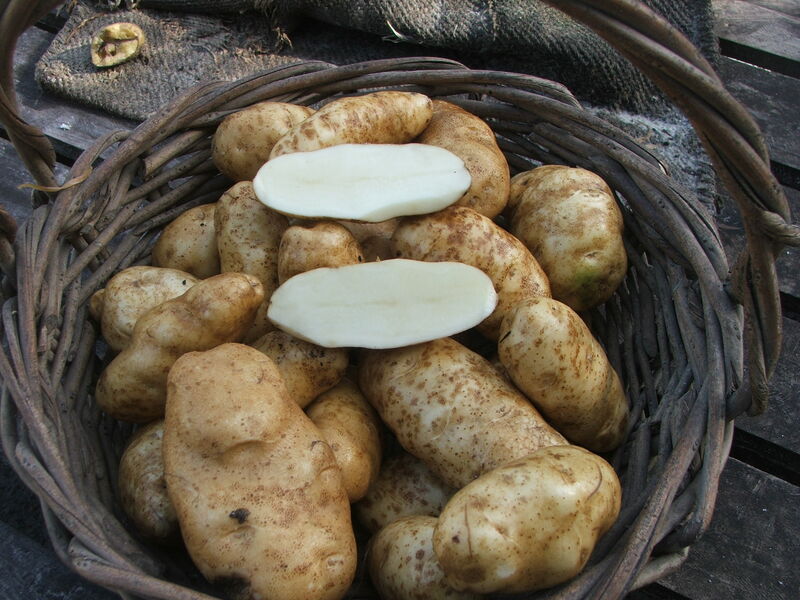 This entry was posted in Produce in season and tagged Bathgate Farm, Farmers market, gourmet potatoes, gourmet vegetables, Potato, preserves, western Australia on June 27, 2013 by jocelyn2013.